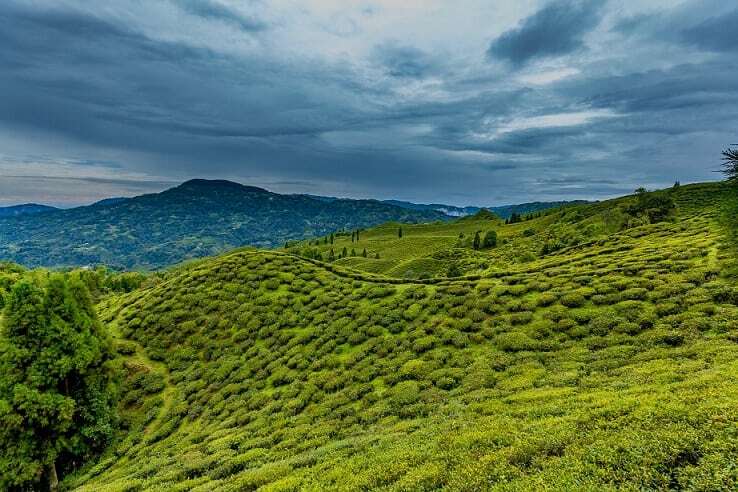 Gopaldhara is a tea estate in the Mirik Valley in the Darjeeling district of the Indian state West Bengal. Like many such tea estates in the region, it began its life in the late 19th century. Plotted and planted by a bunch o’ Brits. It derives its name from the original owner of the land, prior to tea planting—someone named “Gopal”—and the existence of natural streams that wound along the landscape; colloquially known in the old Lepcha language as “dharas”. Hence the name, Gopaldhara.